Visiting a restaurant is an experience, so visiting your website should be as well. 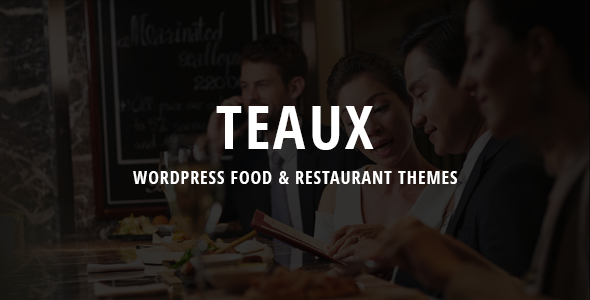 Teaux is a minimal and highly responsive WP theme, designed for all you restaurateurs out there. 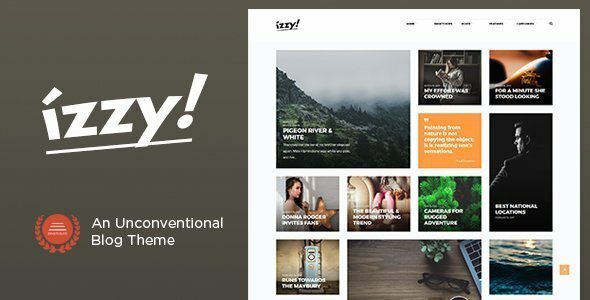 This is not just a generic “theme” that can fit into all businesses. We focused on one industry to get things done the proper way. Our theme is specifically designed and coded for food business. 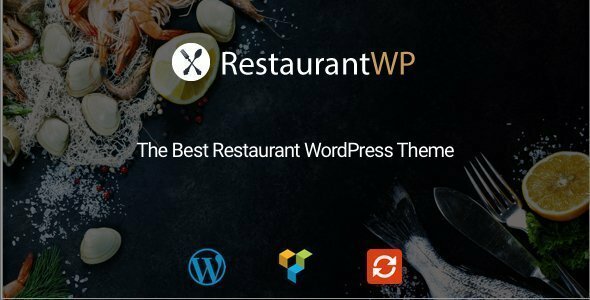 If you are running small restaurant, fast-food or a kebab then this is a theme for you. 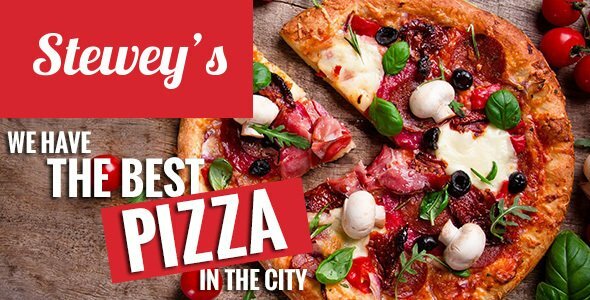 We have all the restaurant specific elements covered so you don’t need to worry. Teaux understands and addresses all your needs in one simple and elegant package.